HAVE ALWAYS DEPENDED ON TAMPAX. Got mine on the way!! 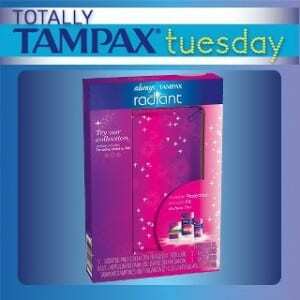 have always used tampax over the years !